Melissa, our Office Manager, loves working with people and being part of a great team. She is here to help with any questions patients may have regarding billing and their overall plan of care. 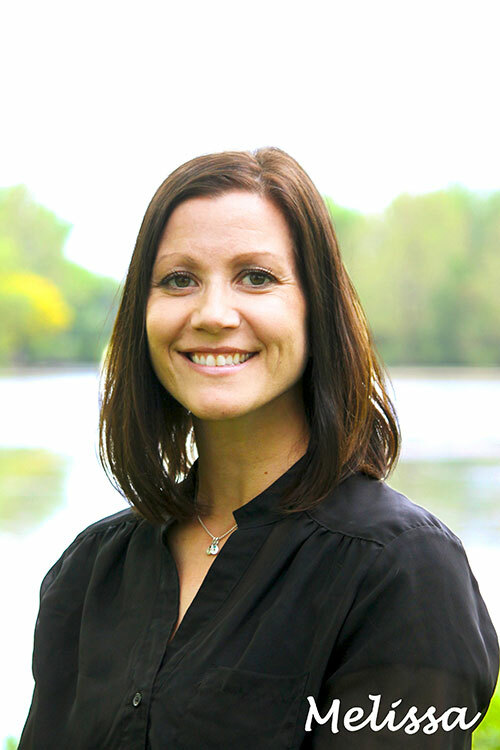 Melissa graduated from William Penn University in 2000 and lives in Malcom with her husband, Brett, and their two boys, Tanner and Tucker. She and her family love fishing and doing anything outdoors. One of their favorite activities is taking their miniature dachshund, Bella, for walks. Melissa also loves to read in her free time. 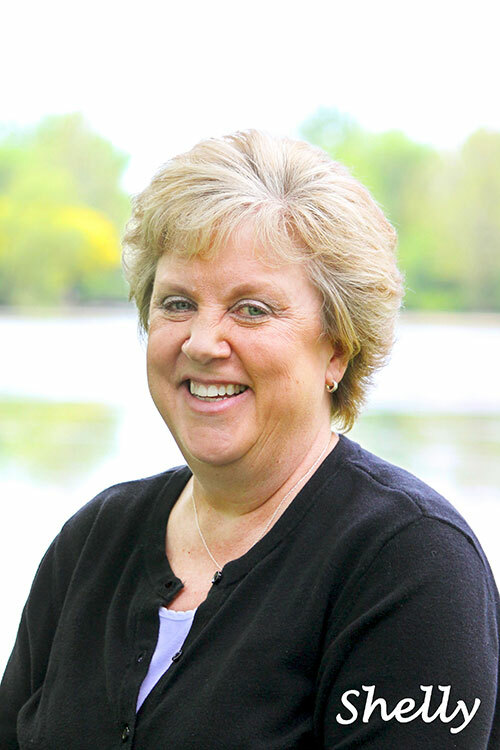 Shelly has been with the practice since 1986. She looks forward to aiding you in scheduling a time that works best for you. Shelly’s husband, Rob, is a paid fire fighter for the City of Grinnell. Their son, Andy, is currently employed by Sieck Electric. He will be attending trade school in the fall. In Shelly’s spare time, she enjoys spending time with family and friends, camping, gardening and cooking.